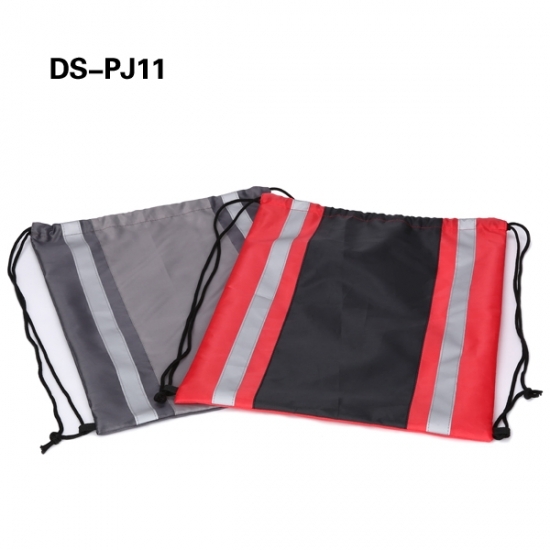 With two light reflection strips for safety ensure when using at night. 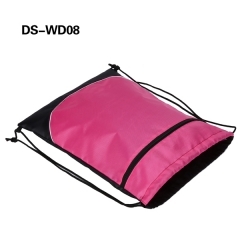 It's perfect for day outings that just need a little something to carry phone, keys, wallet in, with room for items from shopping, carrying to work, taking on the bus, fitting in the locker. 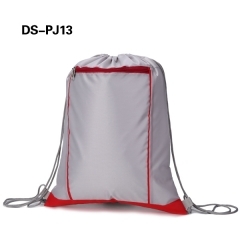 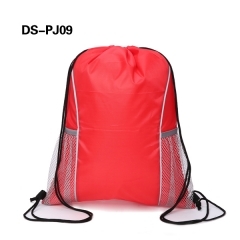 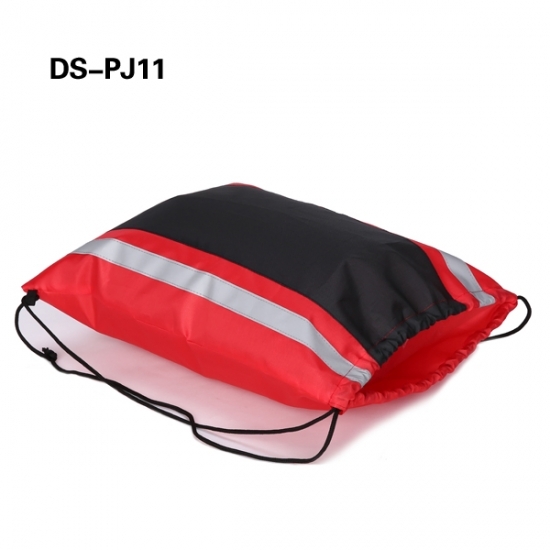 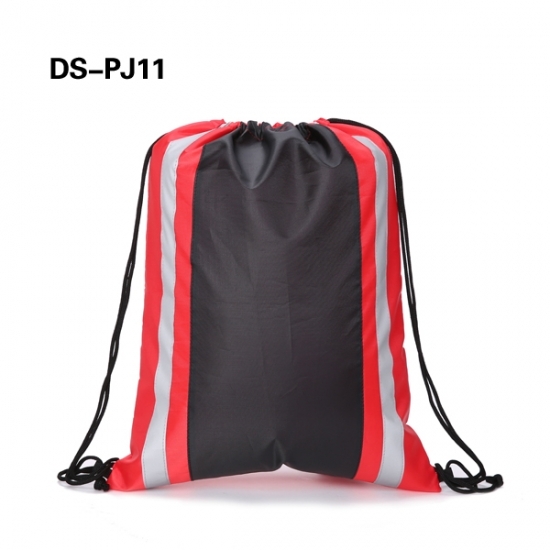 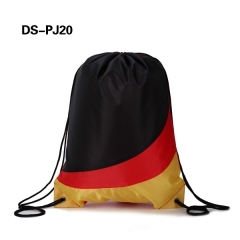 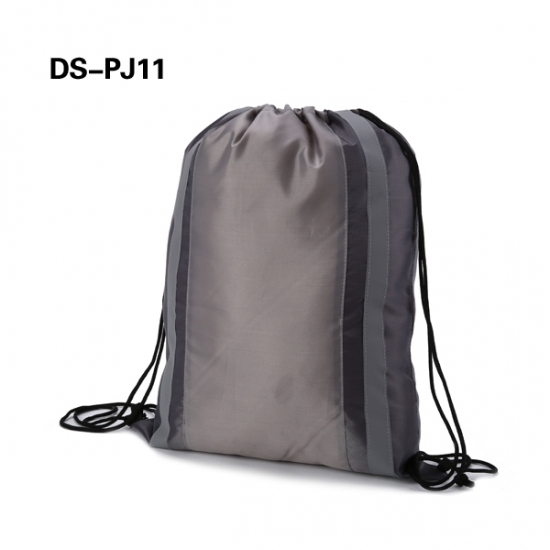 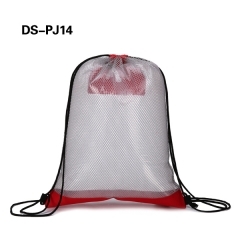 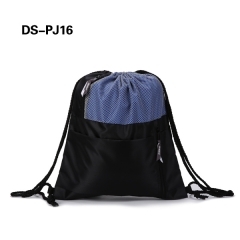 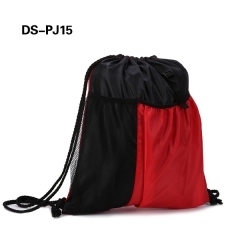 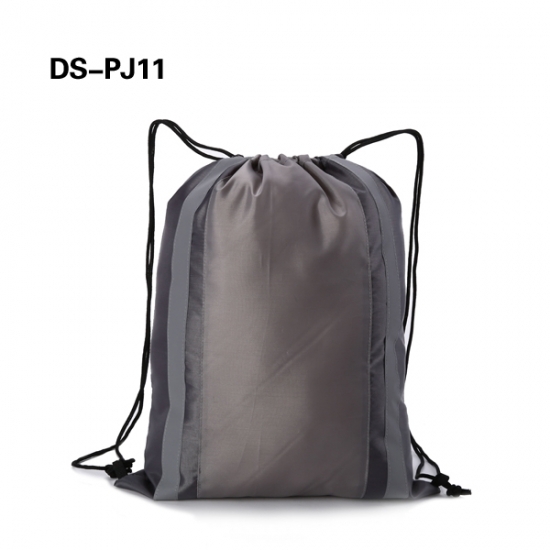 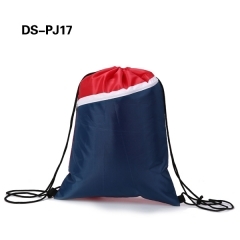 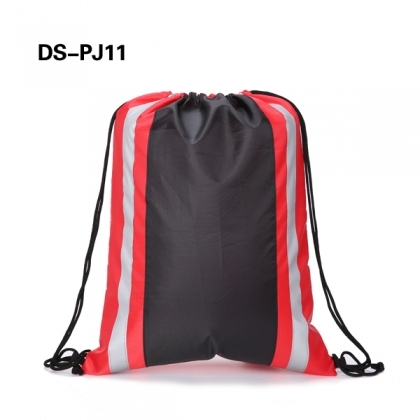 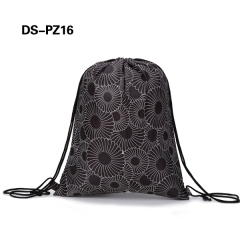 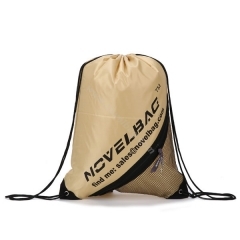 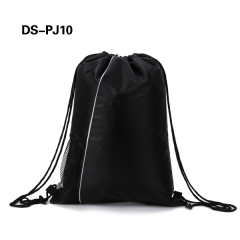 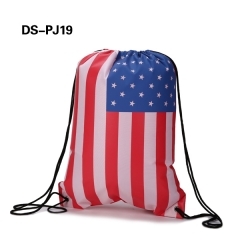 The drawstring closure design is comfortable convenient and easy to carry, a ideal gift for children student and teen girls.